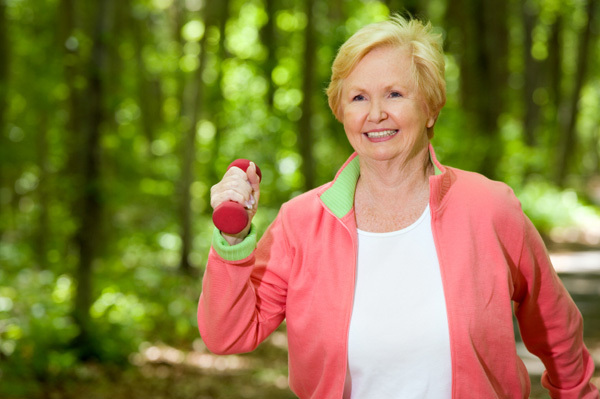 Remaining active and having a passion or a hobby or an activity keeps seniors healthy both in the mind or brain and in the physical condition and this results in much better aging and quality of life than more sedentary seniors. 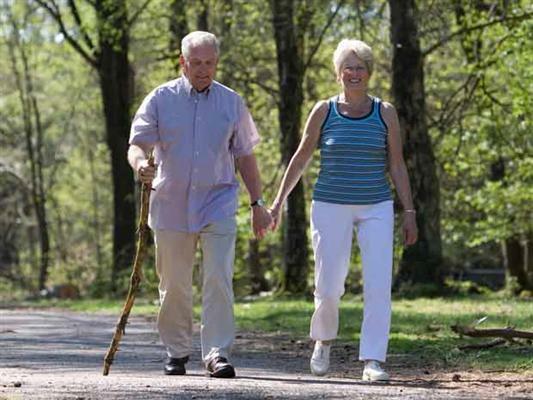 Such seniors are, due to circumstance and socializing and relationships, much more active with both indoor and outdoor senior activities and enjoy a much higher quality of physical and mental life compared to those seniors who keep themselves rather isolated (even if active). To conclude, please feel free to browse this website and pick something dear to your heart. Stay healthy, happy and live long!